Observers say comments from Liberal Party insiders about former Justice Minister and Attorney General Jody Wilson-Raybould are sexist. Facebook/Jody Wilson-Raybould. The Prime Minister’s Office is condemning the comments reported in the press and attributed to unnamed Liberal Party insiders about Jody Wilson-Raybould’s character. 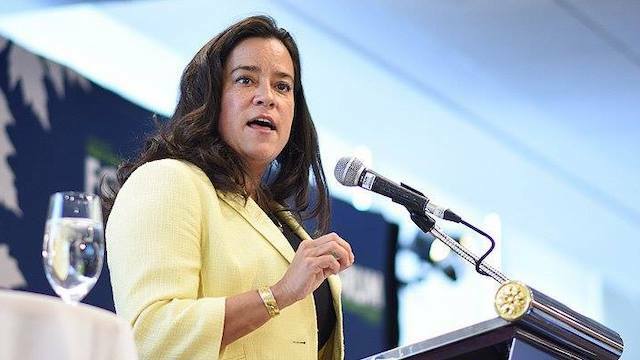 “The comments made about Jody Wilson-Raybould are simply unacceptable, and have no place in our political discourse,” Matt Pascuzzo, Justin Trudeau’s press secretary, said in an email to APTN News. It’s the first public response from Trudeau’s office to statements published in a Feb. 9 Canadian Press story that many have called sexist. One source was quoted saying the former justice minister and attorney general has “always sort of been in it for herself. 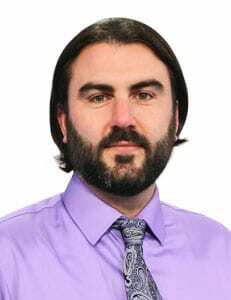 In their letter the UBCIC executive called the statements “cowardly, low blows aimed at discrediting the staunch work ethic Minister Wilson-Raybould has maintained. The letter contains similar concerns to another one UBCIC published in December, after Trudeau addressed Neskonlith Indian Band Kukpi7 Judy Wilson by her first name at an Assembly of First Nations special chiefs assembly in Ottawa. Wilson, who also serves as UBCIC’s secretary treasurer, told Trudeau he did not have the consent of Secwepemc rights and title holders to run the Trans Mountain pipeline expansion project through their unceded territory. Responding, Trudeau told Wilson she should “be careful about minimizing or ascribing reasons for people who take positions that disagree with you,” referring to elected Secwepemc band chiefs and councils that do support the pipeline. “I don’t think we should be criticizing them, just because they disagree with you, Judy,” he added. Trudeau’s treatment of Wilson drew outrage from First Nation leaders. 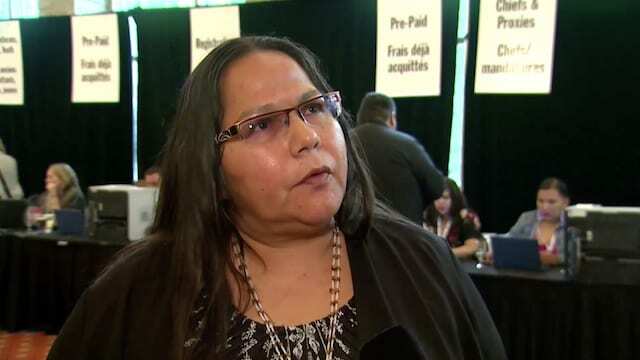 Former Manitoba Keewatinowi Okimakanak Grand Chief Sheila North said she was “taken aback” by Trudeau’s comments. UBCIC immediately demanded Trudeau apologize for the comments, saying they “[run] the risk of sending a message to Canadians that it’s ok to belittle, berate and lecture female Indigenous leaders. Kukpi7 Judy Wilson of Neskonlith Indian Band confronted Justin Trudeau in Dec. 2018 on Secwepemc rights and title. APTN. Following the PMO’s respond to our request for comment on the Liberal insiders’ statements about Wilson-Raybould, APTN asked if the prime minister could respond directly to the UBCIC’s concerns about Trudeau’s comments to Chief Wilson. “As the Prime Minister has said before, no relationship is more important to our government than the one with Indigenous peoples,” Pascuzzo said in an email response. Trudeau came under fire this week after also referring to Wilson-Raybould by her first name. Following a funding announcement in Winnipeg Tuesday, Trudeau repeatedly referred Wilson-Raybould as “Jody” while addressing reporters. APTN asked Pascuzzo again if the prime minister would respond directly to the UBCIC’s concerns over the potential impacts of his behaviour to Wilson, and also to the criticism over his calling Wilson-Raybould by her first name. “The PM has the utmost respect for all Indigenous leaders,” Pascuzzo said.